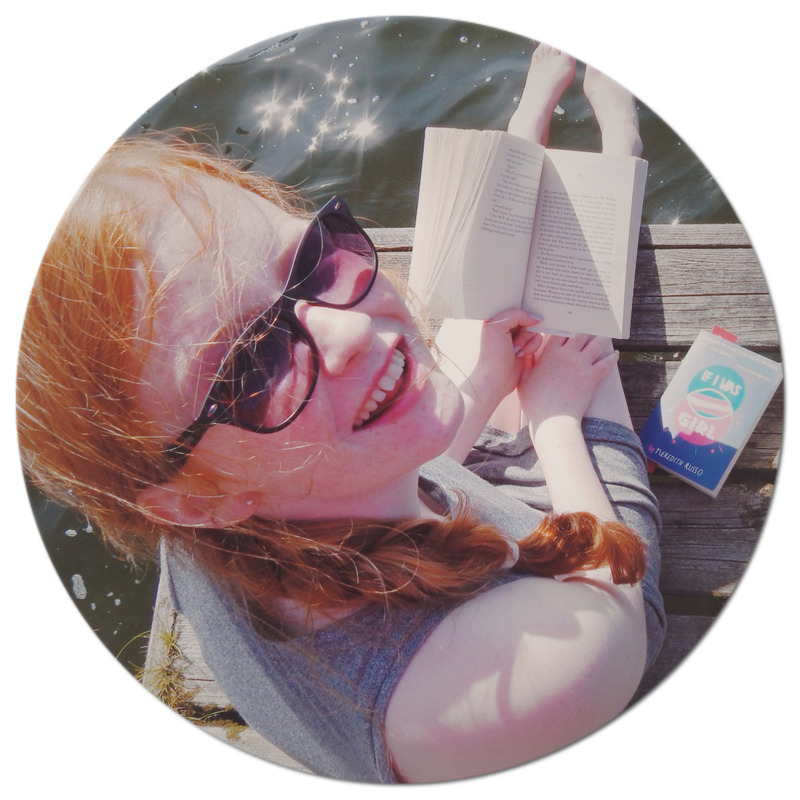 "Budding designer Lola Nolan doesn’t believe in fashion...she believes in costume. The more expressive the outfit—more sparkly, more fun, more wild—the better. But even though Lola’s style is outrageous, she’s a devoted daughter and friend with some big plans for the future. And everything is pretty perfect (right down to her hot rocker boyfriend) until the dreaded Bell twins, Calliope and Cricket, return to the neighbourhood. When Cricket—a gifted inventor—steps out from his twin sister’s shadow and back into Lola’s life, she must finally reconcile a lifetime of feelings for the boy next door." 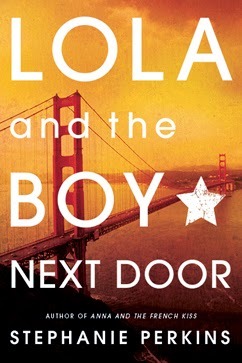 I had heard fabulous reviews about "Lola and the Boy Next Door," so I decided to jump on the book bandwagon- and grab a copy to review. I have to say: this novel really exceeded my expectations. Lola is a normal teenage girl; but with passion for style and costume. She can't wear the same outfit for more than one day- she loves making costumes- and was making a Marie Antoinette style dress for her school prom. She has a pretty good life, a loyal best friend named Lindsey, and a music god boyfriend called Max. Lola is the perfect daughter, according to her two fathers, Andy and Nathan-her misty past with her estranged birth mother hasn't affected her in a negative way. But: everything comes crashing down when Lola's past catches up on her- the Bell twins have arrived in the neighbourhood. Calliope is a figure skating champion- her and Lola were involved in an incident years ago. Calliope's twin brother, Cricket, also had a past with Lola. Will Cricket and Lola rekindle their friendship? Will it turn into anything else?